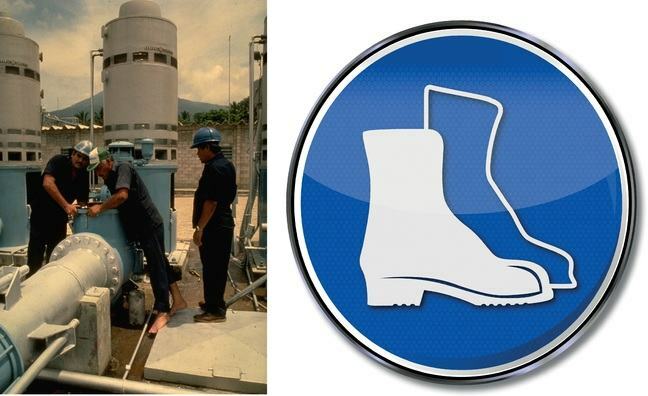 The role of safety signs in preventing injuries cannot be overemphasized. Signs make workers aware of dangers and hazards at the work place. 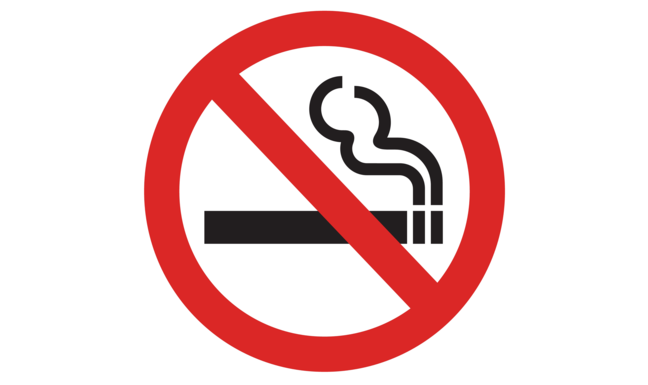 Without signs, many employees will not receive necessary advice and warnings. 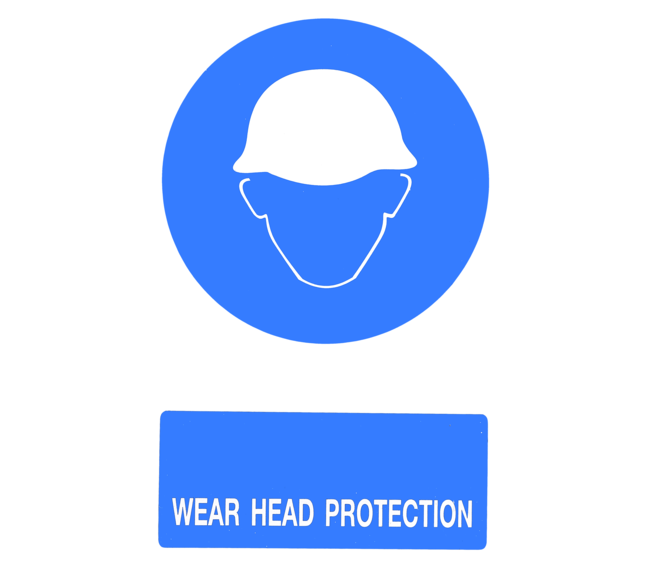 Safety signage should be an essential part of every business safety strategy. However, it is important to choose the best type of signs, related to the specific needs at a given work Place. Issues need to be considered, such as language, content, size, positioning and material. Safety signs and signals are one of the main means for communicating health and safety information. 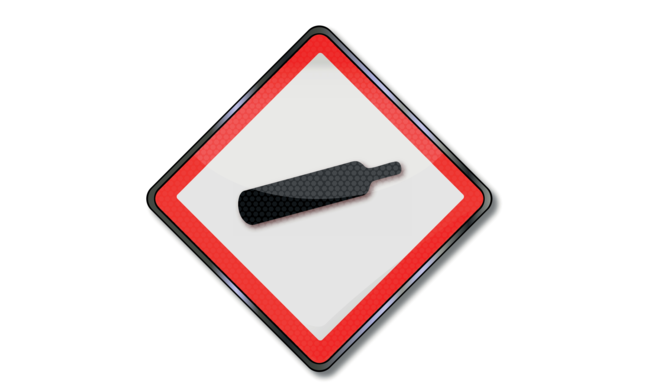 Here, we will show you some examples of signboards that can be put up as warnings. 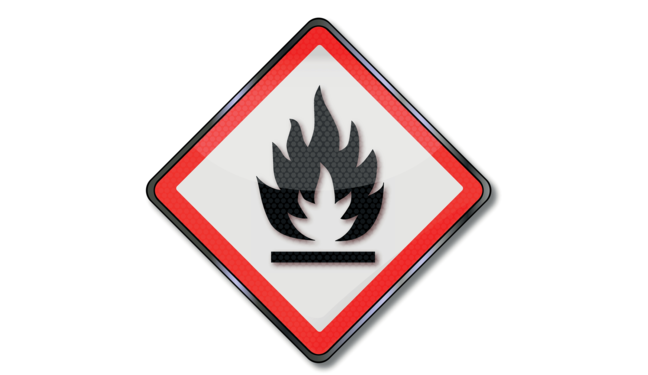 These signs are quite new ones, from a globally harmonized system called Globally Harmonized System of Classification and Labelling of Chemicals (GHS). This is an internationally agreed-upon system, created by the United Nations in 1992. It is not yet fully implemented in many countries. 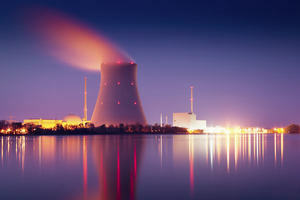 It was designed to replace the various classification and labelling standards used in different countries by using consistent criteria on a global level. Standardizing signage, improves communication about safety issues. Signs relating to chemicals were chosen as an example here, as chemical hazards pose a huge threat for many work places in developing countries. This is illustrated by the figure below, showing an increasing incidence of chemical burns being treated at a hospital in China. 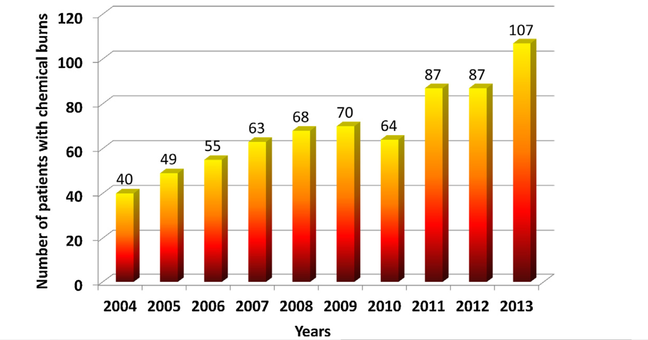 Incidence of chemical burns from a hospital in China. 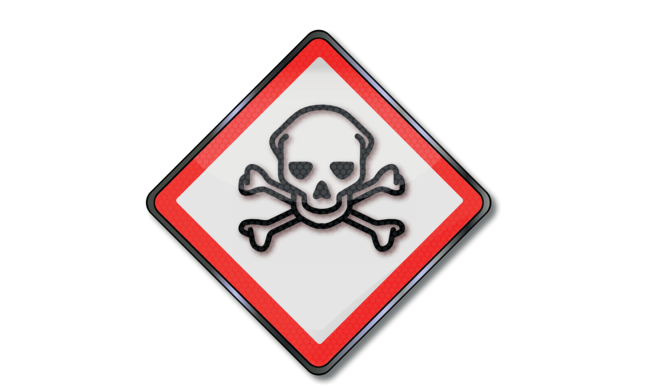 This sign, showing a skull and crossbones, illustrates a high risk of toxicity. It indicates the presence of toxic agents at this work place. Such a sign can be relevant for laboratories or chemical production areas. The next sign shows a flame, and is the sign indicating a potential fire risk. This could be due to presence of flammable gases or chemicals. Here you see a sign with a flame over a circle. This means there is a risk of fire from oxidizers. 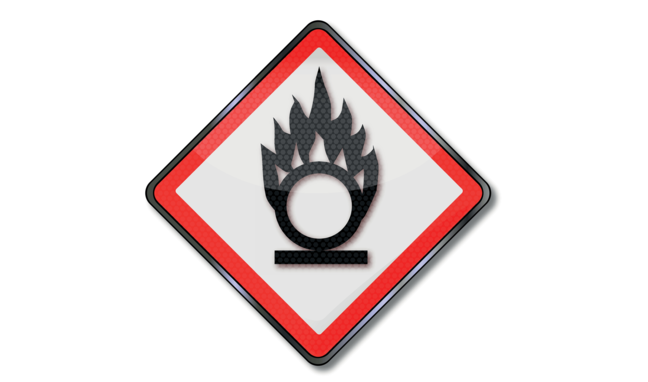 The Globally Harmonized System (GHS) of classification and labeling of chemicals has three separate classifications for oxidizers; gases, liquids, and solids. The definitions are very similar in that generally all three provide oxygen to cause or contribute to the combustion of other materials. This sign might be needed, for instance, in chemical production areas. This sign, with an exploding bomb, informs us that there are explosives around. The workers should move very carefully in such areas, or move away from it. 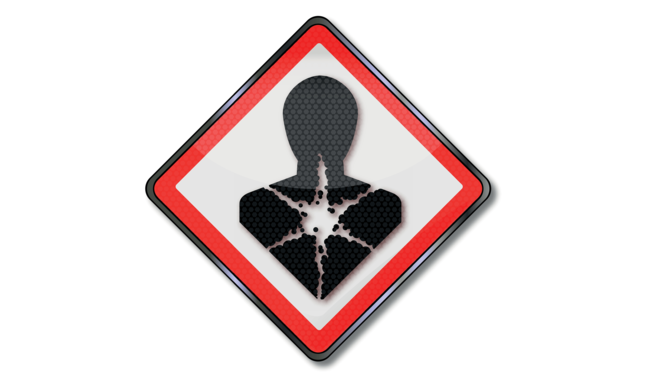 This next sign shows there is a chemical health hazard present. This can be used for any toxicological health risk, such as presence of toxic agents affecting certain organs in the body, carcinogenic agents, mutagenic agents, agents affecting reproduction or respiratory sensitizers. 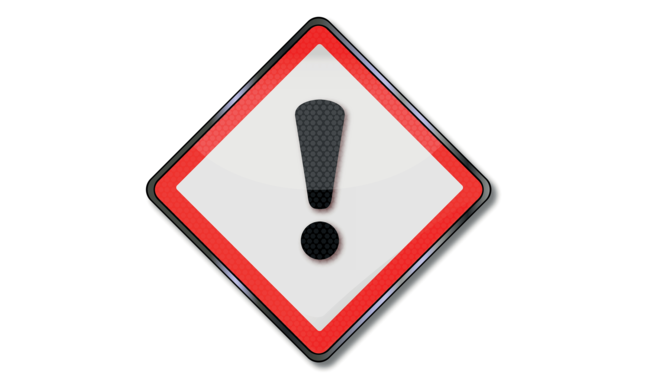 This sign, an exclamation mark, means there is some kind of chemical danger present. It can be used when there is a risk of different types of adverse health effects, such as irritants, toxic agents, agents with narcotic effects. 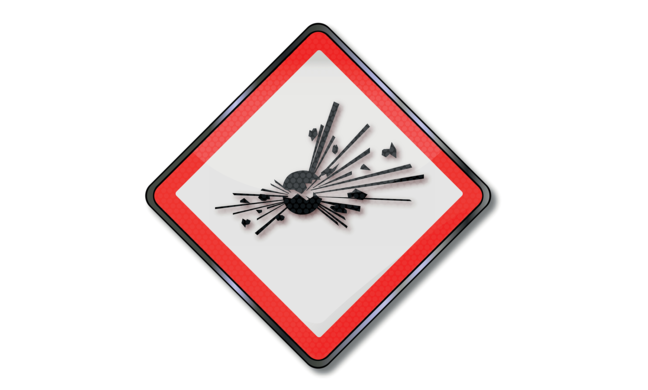 This sign means there are corrosive agents present. 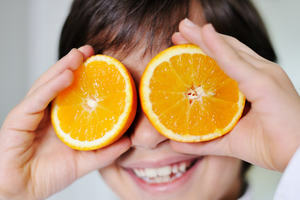 There agents may evaporate and harm the skin of a person, or the eyes. This sign means that there is compressed gas present in the area. Workers will then be informed that the cylinder present with this gas can be dangerous. Pushing such a cylinder so it falls, for instance, could lead to an explosion. Many different signs exist. 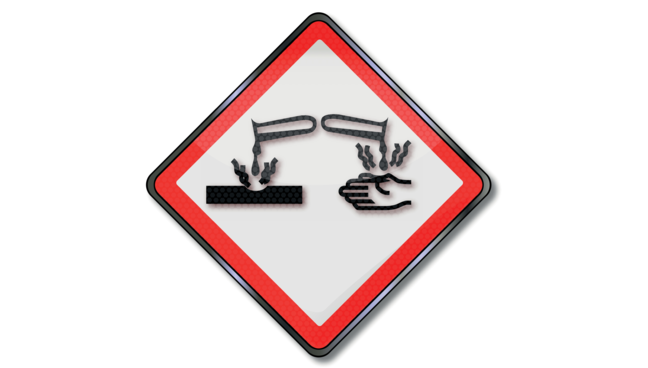 It is important that they are placed close to the location where the activity relevant or hazard is, such as this example of a sign for using hand protection, close to a sink in a laboratory. Also the sign on the bucket, showing it contains biohazardous material, is located on the bucket itself, not on a shelf. This is an example of good signage practice.